I regularly see patients who have experienced an ocular migraine. The patient is often unsure about what happened to their vision and think that they may have had a retinal detachment. 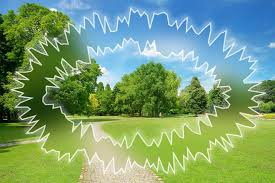 Ocular migraines start with an aura which can cause a wide variety of symptoms that lasts less than one hour, and sometimes followed by a headache. Most often the aura will last less than 15mins. 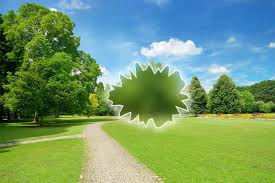 No one is sure exactly what causes them, but doctors speculate that the aura could be caused by spasms in the retinal blood vessels. There is usually some sort of trigger for these types of migraines. Some examples of triggers include: caffeine, certain foods, or bright lights. The diagnosis of ocular migraines is a diagnosis of exclusion, meaning that your doctor will need to rule out any other cause of your visual symptoms. If it is your first time having an ocular migraine it is best to visit our office so that we can dilate your eyes and check for a retinal detachment, stoke, or other potential causes.